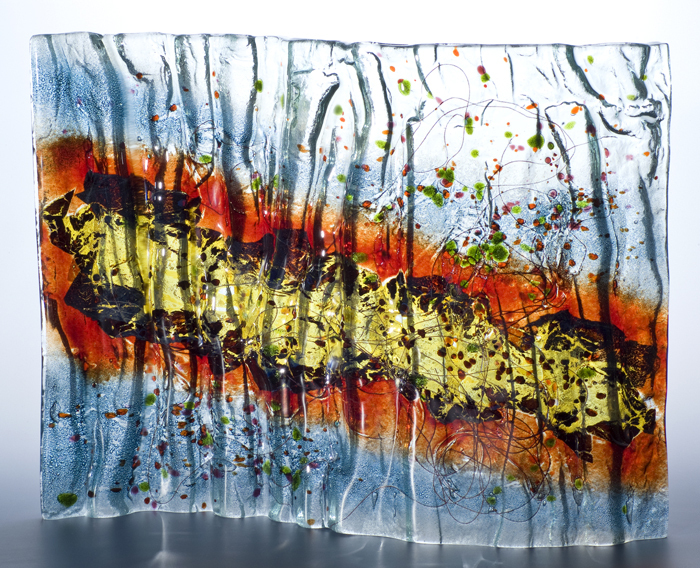 One or two day courses in fused and slumped glass, combining glass, colours and metals are suitable for all levels from complete beginners to more advanced students. The main objective is an introduction to processes and techniques associated with kiln formed glass. All students will come away with several completed pieces. Classes can be tailor made for individuals or groups on weekdays, weekends. 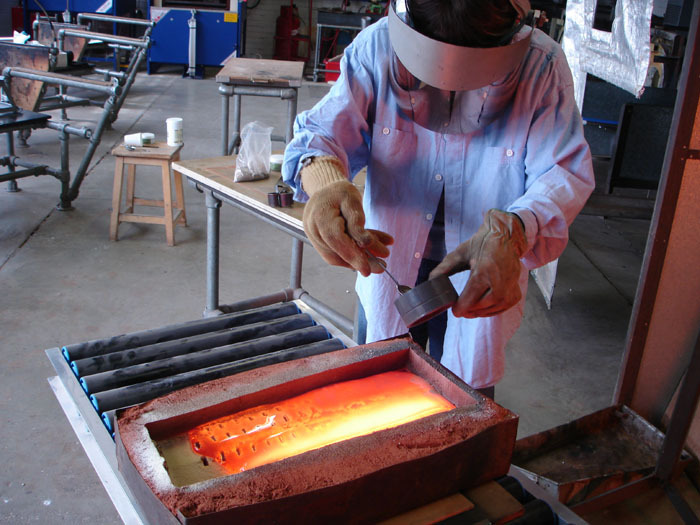 One day sand casting session - 10.30am to 4/ 5pm. The next sand glass casting class will take place on Sunday 2nd of April 2017.